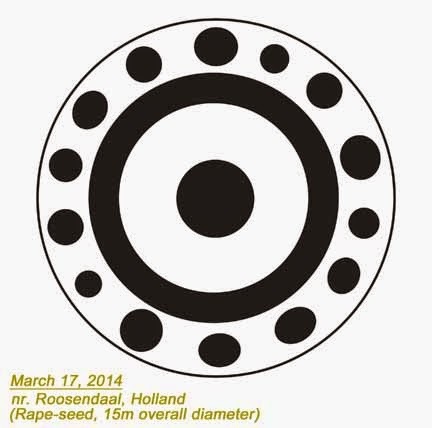 UFO SIGHTINGS DAILY: Crops Circle In Southern Holland On March 17, 2015, UFO Sighting News. 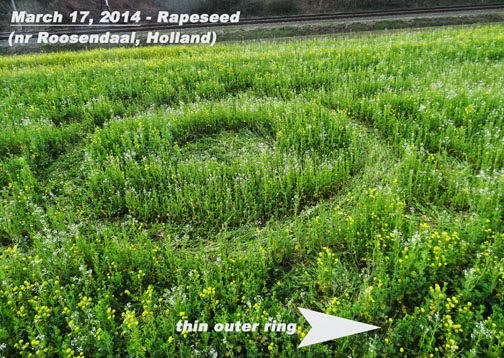 Crops Circle In Southern Holland On March 17, 2015, UFO Sighting News. 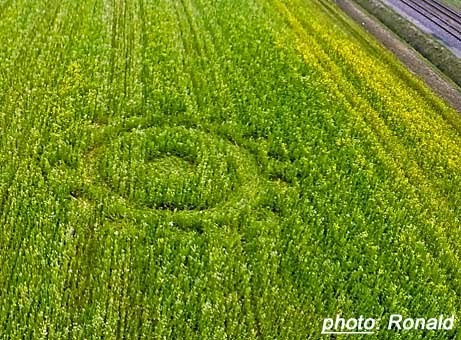 This is the second crop circle to occur in Holland in 2014, the first having been found on January 29th in partially-frozen grasses, the only January formation known to have occurred in Holland. As has consistently been the case for going on 19 years now, Dutch medium Robbert van den Broeke “saw” both of these formations in his “mind’s eye,” apparently as they were occurring (see English introduction to his case on the BLT website for more details" — and in the case of this new March formation he also saw, just before photographer Roy Boschman arrived to drive him to the distant location, the “design” (which he described as being like a “giant flower”). In the car on the way to Roosendaal Robbert “saw” that this circle was very near a railroad crossing and when he and Roy reached the right place he reports that he was “drawn with his heart” to the exact location not far from the tracks. The men walked along the rail-bed and realized, when they got to the right place, that the field was not grass but contained a brittle plant with stalks that snapped if you stepped on them. 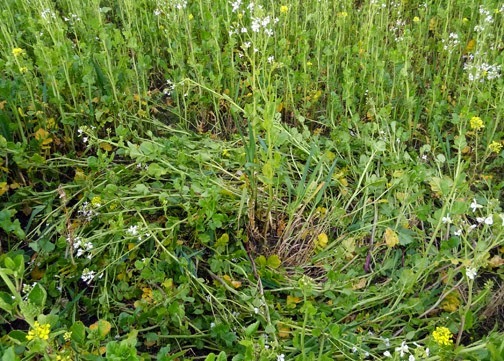 Realizing that this was probably young rapeseed, they then picked their way very carefully to the circle to avoid the sharp stalks. 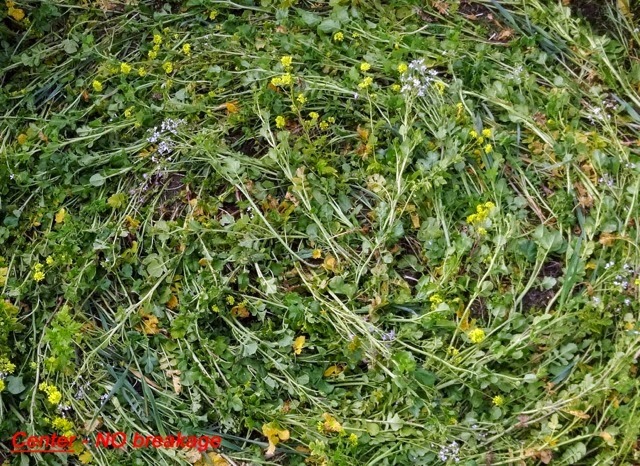 Knowing that rapeseed plants both break very easily and show “scrape” marks if they’ve been mechanically-flattened, Roy took special care to photograph areas of the formation to clearly show that neither condition was present when the formation was found—no broken stalks, no “scrape” marks at all, anywhere in the circles or rings.